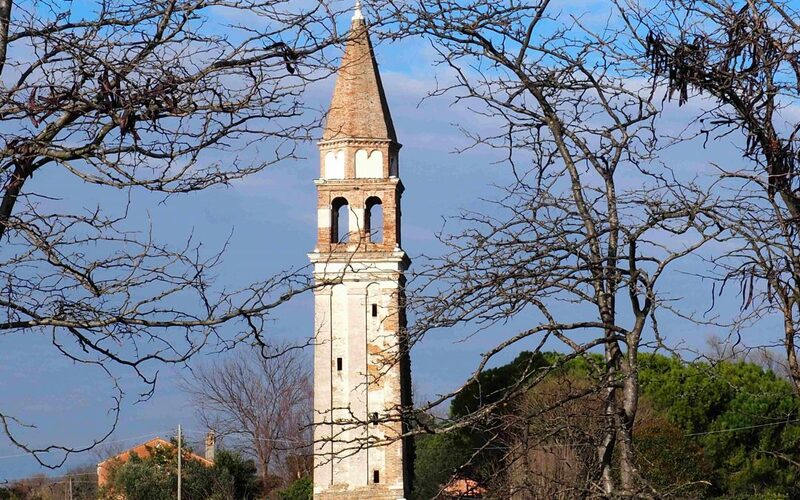 Mazzorbo is a small island, neglected by tourists, in the northern part of the Venetian lagoon. The Church of St. Catherine is the one only surviving of the 10 once existing, testimony of the rich past history of this island that was described as a major city, and nowadays has less than 300 inhabitants. A modern social housing estate and a contemporary vineyard await us in Mazzorbo. 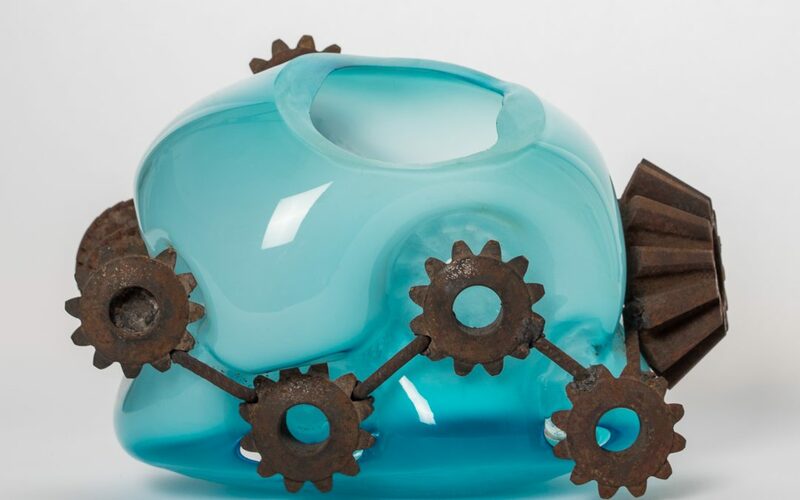 Murano is known worldwide as “the island of glass”, but it’s also becoming a center for the creation of contemporary art. We met up with Lorenzo Passi, a young artist working in Murano who has found glass to be the best medium to express himself in. Among the islands in the Venetian lagoon, Burano is known for its colourful houses, the lace tradition and its cookies. But is this all? 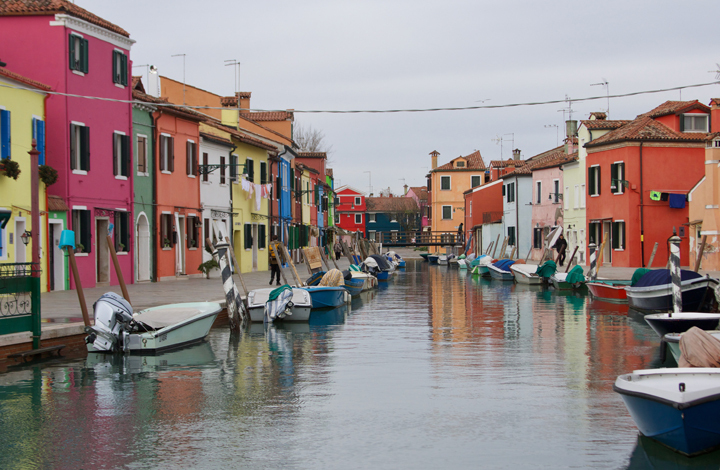 Here you can read about Burano in a different perspective and found out what it was like a hundred years ago. 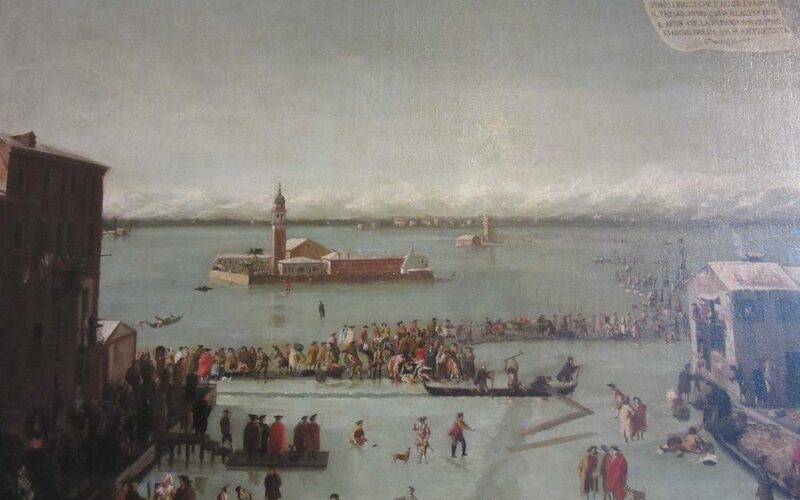 A brief article on cold winters in Venice starting from a story of a grandmother who recalled how in February 1929 the lagoon froze completely and how several Venetians, amused by this, ate with relish on the frozen surface of the lagoon taking with them table and chairs. 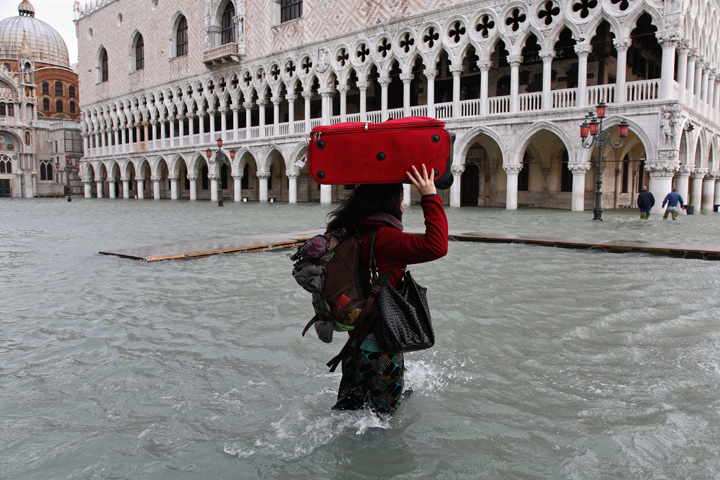 An unpretentious and concise outline of the complex issue of high tides and frequent floods in the city, commonly known as ‘acqua alta’, and an unbiased and updated resume of all the measures enacted for the safeguard of Venice and its lagoon. Read about how Venice is tackling the problem, and the scope of the whole project including the mobile barriers. 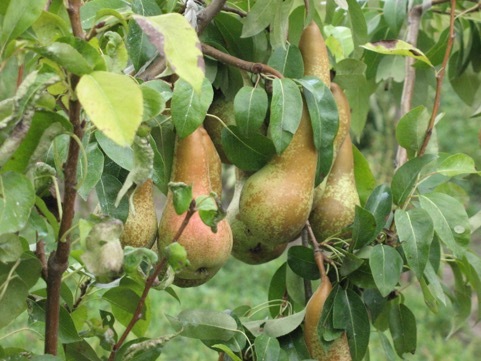 Brimming with calm and silence, beauty and peace, the Redentore Garden is dotted with fruit and ornamental trees, luscious greenery, fruits and vegetables, stunning flowers, and a breathtaking view of the southern Venetian lagoon and its islands.